This is somewhat true. You do need to trust your hypnotist to not abuse his/her powers of suggestibility, as the mind is in a malleable state while under trance. But just because you are in a sensitive and highly impressionable state, that does not mean anything can be slipped inside of you. No one can ever completely forsake the faculties located in their frontal lobe — their conscious mind, or super-ego if you will. So even if I the hypnotist is deeply embedded in your brain and wrenching it out in there, he/she can’t slip “hand me one hundred bucks” in your head unnoticed. Furthermore, a lot of hypnosis is self-generated: it demands the use of your imagination and ability to create sensations in your mind. So by no means is the hypnotized taking a passive, absorbent role. 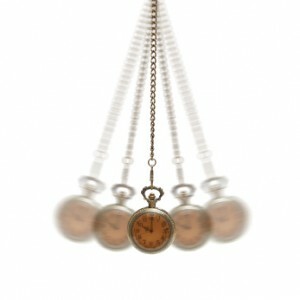 You are equally important in the process of hypnosis as the hypnotist is. So, fear not. Hypnosis is not a paradox. Hypnosis works. This entry was posted in Gluck Solutions, hypnosis nyc and tagged hypnosis, mind control by Dr. Errol Gluck. Bookmark the permalink.